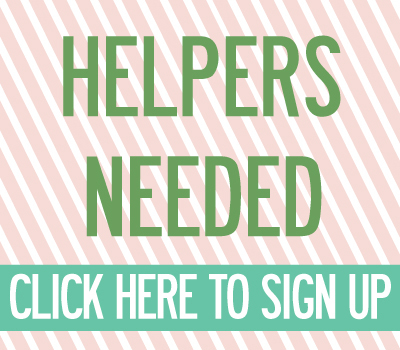 call for vendors: apply for our big holiday show! | crafty supermarket! 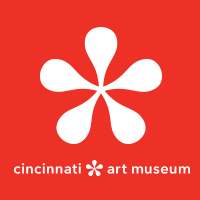 august calendar of craft, art and design events in cincinnati | crafty supermarket! 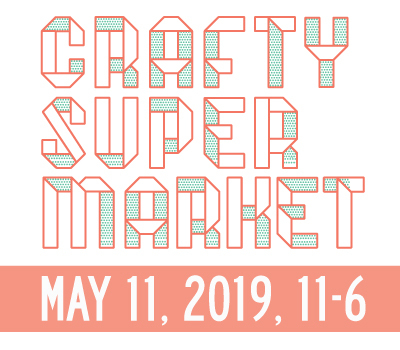 september calendar of craft, art and design events in cincinnati | crafty supermarket!